Why do we seek customer feedback? Often, it is simply because we want to gauge the success - or failure - of a particular endeavour. 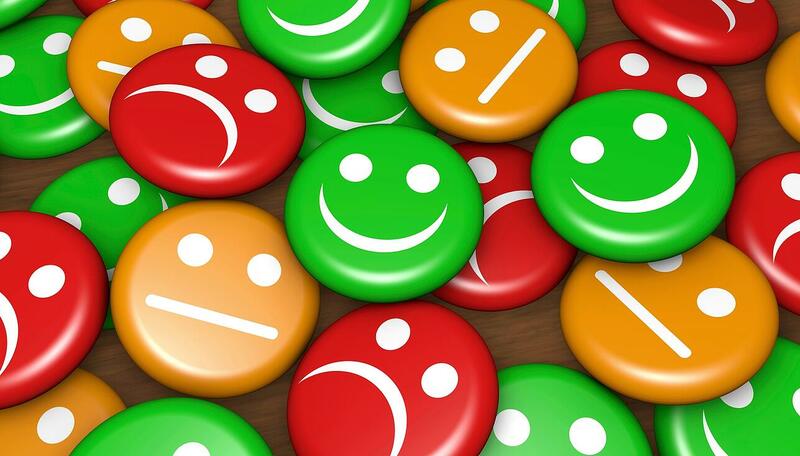 A “good job” or a “well done” is all well and good, but customer feedback can be much more. Before gathering customer feedback, it’s important to understand exactly why you need it. We’ve moved past the era of tick-marks and questionnaires: the reality that’s facing us now is that it’s possible to gain customer feedback anytime, anywhere, and in any part of the activity or process. While it’s perfectly acceptable to just ask how you’ve done, it’s important to also establish the reason behind the question - otherwise, you’ll compromise your customer feedback. Plenty of information is lying with your audience - all you need to do is to sit with them and ask. Here’s how simply asking can help you with your marketing efforts. Retention is one of the most frustrating aspects of marketing. Customers are willing to leave feedback if they know how to, or if they’re sure that their opinions will be heard. This attention given to customer feedback prolongs the engagement time your audience will have with your advertisement (as well as your brand), therefore increasing the likelihood that they’ll retain knowledge of your campaign. This pre-established brand affinity makes them an easier audience to reach and market to in the future. Keeping your finger on your audience’s pulse? Download myCEO’s free Marketing Pillar eBook today to find out how you can direct your marketing to where it counts. Customer feedback often hides a gem that could be very useful to your marketing campaign: advocates. In simpler terms, aside from looking at how you did, it’s also crucial to look at feedback that says how well you’ve done, because that kind of feedback often comes from your most organic source of marketing. The customers who give the highest ratings to your campaigns are often ones who are most likely to advocate and recommend your brand - resources that can’t be obtained by simply asking whether or not they’d be interested in helping you market yourself. Granted, while they may take more effort and time to uncover, they’ll be only too happy to help you when you get through to them. While customer feedback is mainly used for developing future products or campaigns, collecting customer feedback can also help with an ongoing campaign, or even for your brand as a whole. Businesses that can successfully brand actions with customer feedback are more likely to keep a loyal audience than fall into stagnation. Gathering feedback today has become far more complex than just asking for a rating from one to ten; if used well, customer feedback can be one of the most powerful tools that a skilled marketing team can have at their disposal. While it may be tempting (and easy) to dismiss customer feedback as yet another cog in the marketing machine, there are plenty of reasons why you should always put it - and therefore your customers - at the forefront. More than just making sure you’ve done things right, customer feedback can help you ensure that your standards remain at the high level of quality that your customers expect. Marketing has many processes and nuances, and not all of them are obvious at first sight. Contact our marketing experts at myCEO today to learn more about how we can help you master marketing strategies.